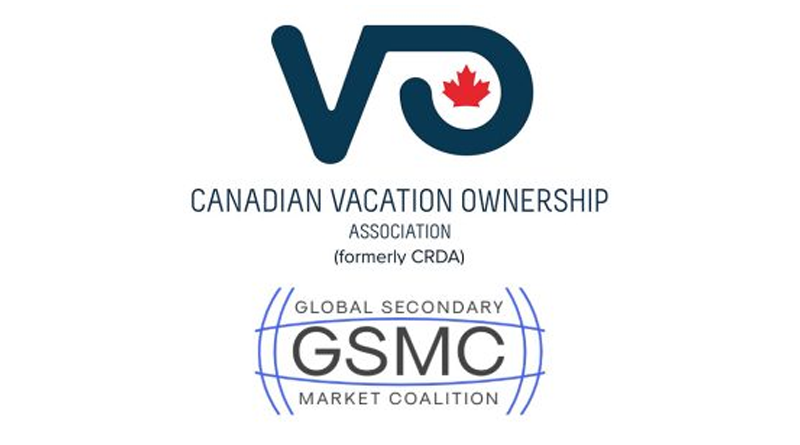 After a successful launch of the Global Secondary Market Coalition, the CVOA announces that they have joined the GSMC work group to assist in constructing an operable framework of the vacation ownership industry’s secondary market. The GSMC, originally conceived by the Association of Vacation Owners (AVO), was founded in an effort to develop best practices, review current licensing requirements and establish a code of ethical and responsible conduct for secondary market service providers. Last month, the Cooperative Association of Resort Exchangers (C.A.R.E. ), became the first industry association to join the GSMC. CVOA has followed in C.A.R.E.’s footsteps to be a part of a coalition whose values mirror its own. Since joining, CVOA is the Canadian representation of the GSMC. The AVO extends an invitation to industry stakeholders from around the globe to advocate for the development of a structured international aftermarket and for the betterment of the entire industry as a whole. “Consumers are often exposed to companies who solicit them and operate across borders. We will soon have the capacity to help these consumers understand the marketplace and how to safely transact within it.”, said Gregory Crist, CEO of the AVO. “We are honored to have the CVOA be a major participant in the coalition and be the voice in Canada to help develop this program,” Crist continued. CVOA, C.A.R.E. and AVO associations all encourage industry professionals to participate in the GSMC. For more information on how to get involved, contact info@avoworldwide.com. Originally formed in 1997 as the National Timeshare Owners Association, the AVO is a social purpose organization, dedicated to educating vacation owners and advocating on behalf of its owner/members. AVO is a member of various industry trade associations including ARDA, AMDETUR, ASUDESTICO, C.A.R.E., and CVOA. To learn more, visit our website at AVOworldwide.com or contact us at 833-2ASK-AVO.